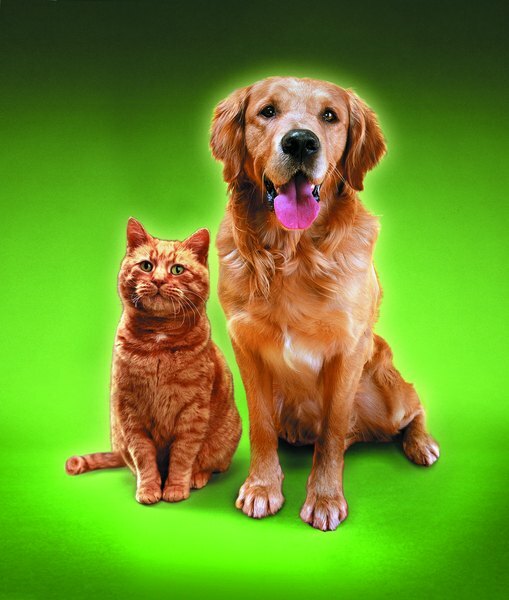 Pets can drink soft water, but there are other healthy options. Maybe you've never thought twice about your dog's and cat's drinking water, but if you're concerned enough about tap water quality to buy cases of bottled water, maybe you should reconsider what you dump into your pets' dishes. Even soft water might not be the healthiest for your pets. The dissolved solid minerals such magnesium and calcium are what make untreated water so hard on pipes and appliances such as washing machines and coffee makers. Hard water build up can wreak havoc with sprinkler systems and corrode tea kettles. It's usually issues like these as well as soft water's superior cleaning abilities that prompt people to have water softeners installed in their homes. Water softening systems replace the minerals in hard water with sodium, raising a red flag about soft water adding sodium to your pets' diet. The amount it adds is nominal, though; cat food contains a higher level of sodium than soft water does. Who Shouldn't Drink Soft Water? Although the sodium level in soft water is considered minimal, it is significant enough to be a concern if you have an elderly animal or one with kidney or heart disease. In these cases where your dog or cat is on a restricted diet, even the relatively small amount of sodium from soft water can be significant. It's difficult enough to monitor and limit your pets' sodium intake without having to be concerned about how much his water consumption is contributing to the salt in his diet. A water filter is an effective solution to the healthy water dilemma. Some come in refillable pitchers, some attach directly to your faucet and others are elaborate systems that install under your kitchen sink. Whether you go for the simple version or the complex one, make sure you know what contaminates the filter is sifting out and whether it acts as a water softener by removing dissolved minerals. At the very least, the filter should use activated carbon to purify the water and you must make it a point to change the filter out as recommended. If you don't maintain your water filtering system, bacteria can set up house inside the filter, diminishing your water's quality instead of improving it, which can cause health problems for you and your pets. Although soft water is safe for most cats and dogs, you may decide against watering your pets with soft water. If you don't want to get a filter for your home, bottled water, such as spring or distilled water, is the next option on the list. Spring water usually comes from remote, isolated sources and is thought to be pure and uncontaminated. While this is true for the most part, there is still a chance of contamination, and sometimes spring water can cause trace-nutrient imbalances in your pet's system or can trigger the development of bladder stones. As for distilled water, all of the minerals have been removed, including ones essential for your dog's and cat's health. It will be pure, but distilled water can filter minerals out of your pet's body. In most cases, that would be reason enough to cross distilled water off the list of possibilities of alternatives to soft water for your cat or dog, but if your pet has problems with arthritis, he may actually benefit from drinking distilled water. 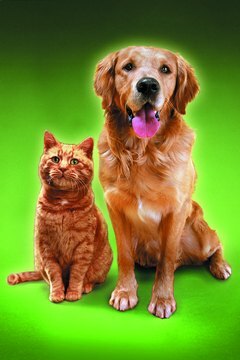 Holistic veterinarians routinely use it to clear harmful inorganic minerals from the bodies of animals who suffer from arthritis. What Causes an Otherwise Healthy Cat to Start Peeing in the House & Not Using Its Litter Box? What Dogs Have Oily Coats?